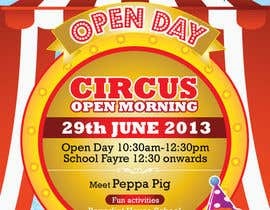 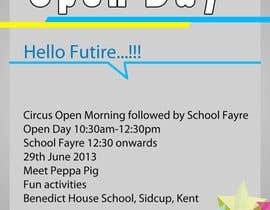 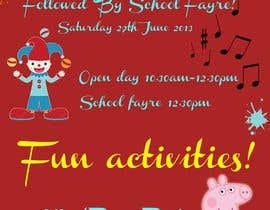 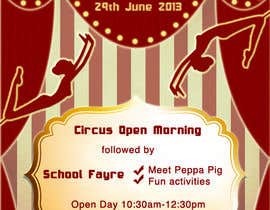 I require an urgent design for a flyer for a school open day and fete. 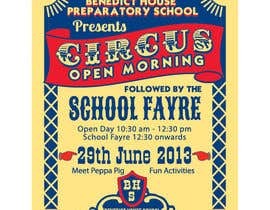 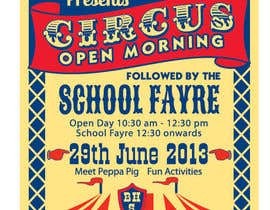 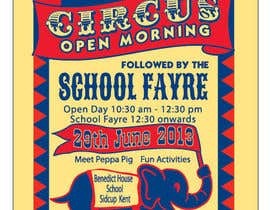 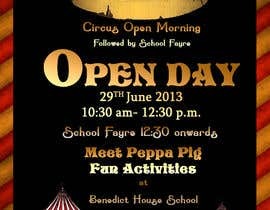 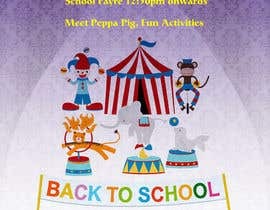 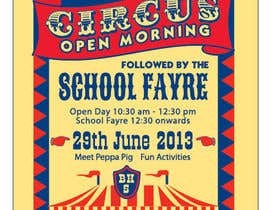 The school is Benedict House School ([login to view URL]) and the day will have a circus theme running through it and this should be reflected in the flyer. 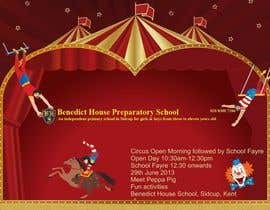 The general look of the flyer needs to be fun but maintain a professional feel as the school is highly regarded for it's academic success. 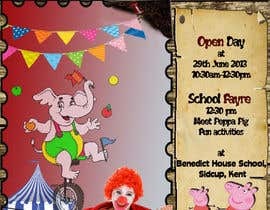 The requirement is urgent therefore designs submitted in the next 48 hours are more likely to be chosen. 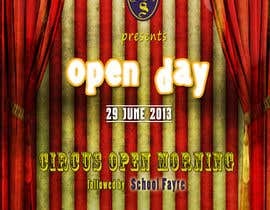 I also have another identical contest for another school just with a slightly different theme. 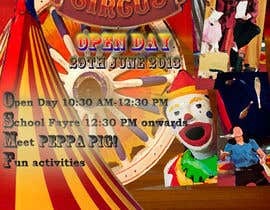 #21 is like an old circus poster, is a bit unfinished at the bottom pls let me know if you like it and I will go on with it.